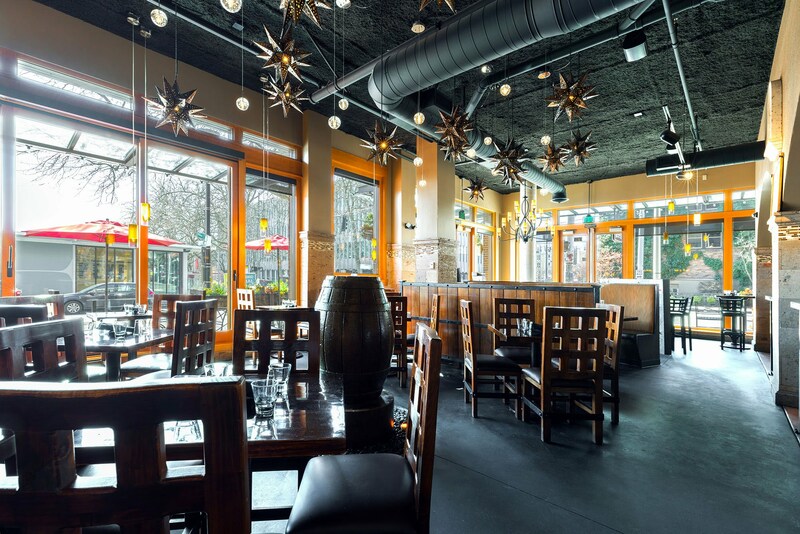 Nestled in the heart of lower Queen Anne off of Republican St., Agave Cocina & Tequilas is an easy walk from major theaters and the most popular tourist attractions in the city. 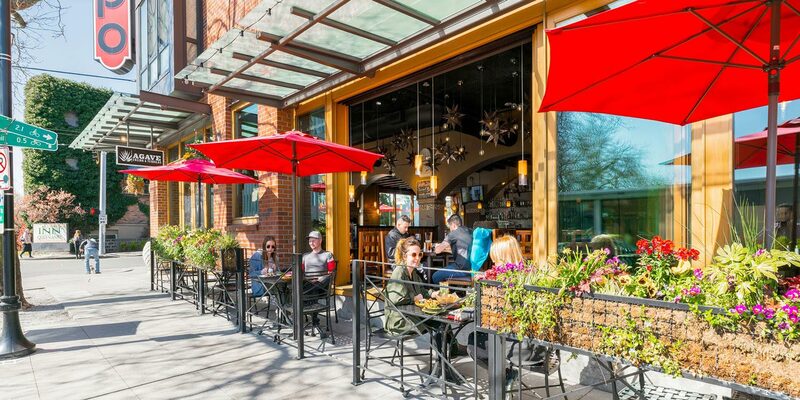 Our clientele is a melting pot of individuals, who are locals perusing the city, tourists discovering something new or dapperly dressed individuals killing time before a show. 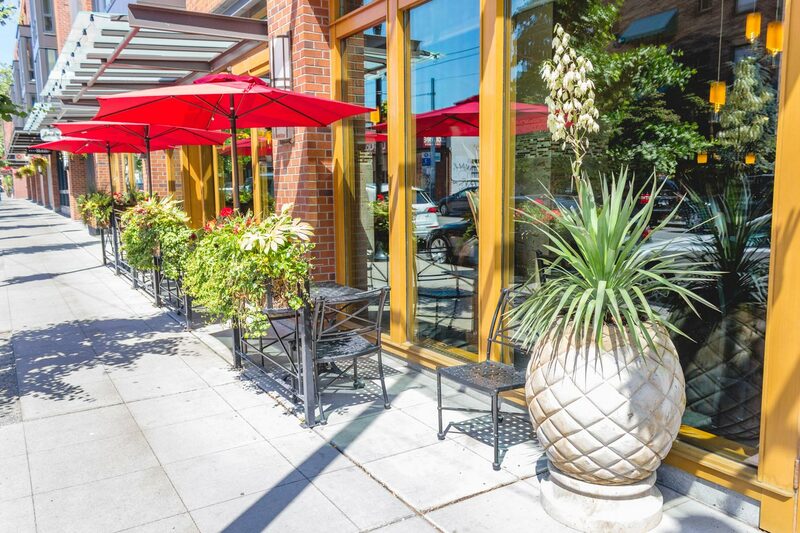 We are open for lunch, dinner and offer brunch on designated days. 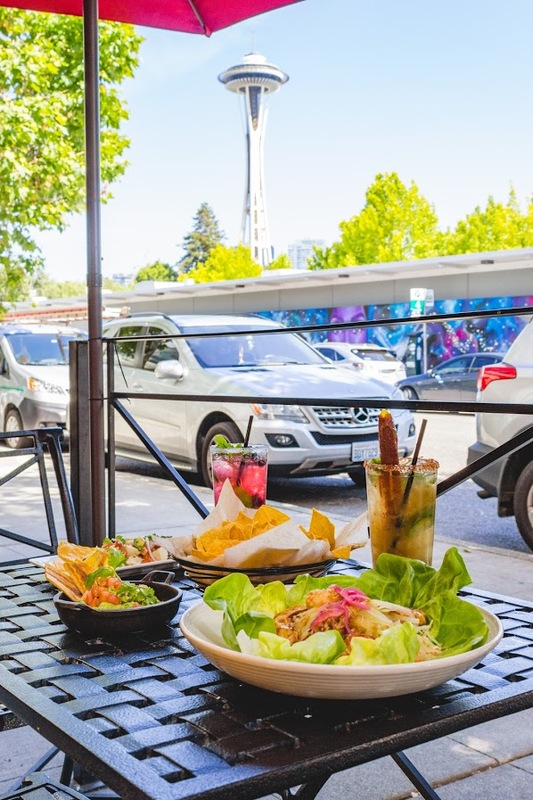 If you find yourself near the Space Needle, SIFF Cinema, Seattle Center Arena or lost and hungry in Seattle Center we are just a 5 minute walk.